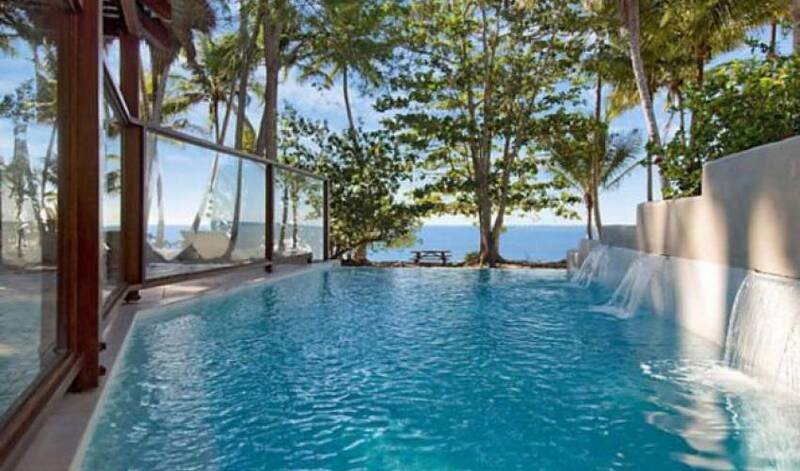 Welcome to a romantic getaway in the tropics. 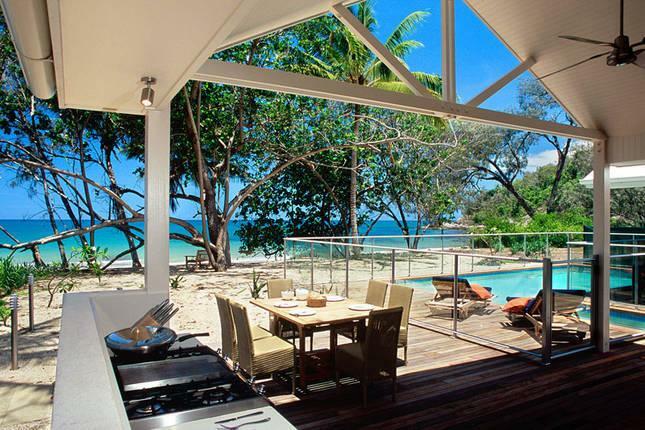 This villa is all about beach life combined with the villa ultimate in luxury. 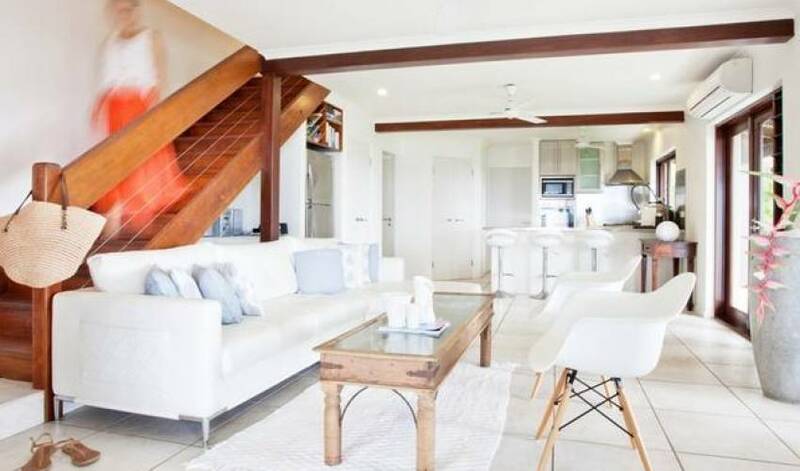 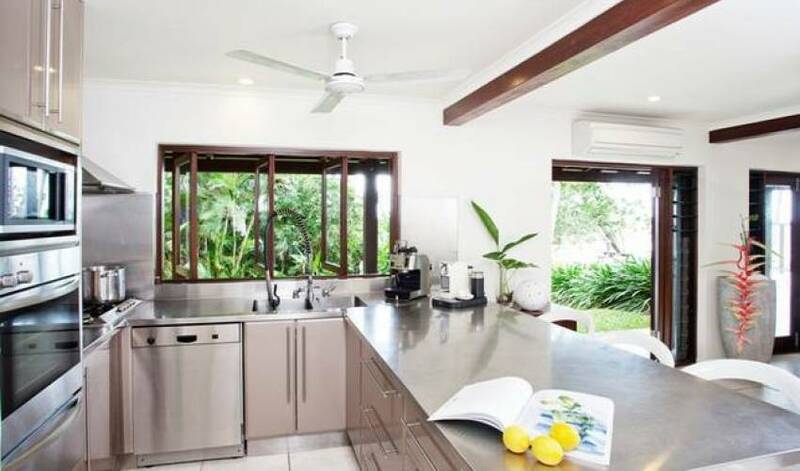 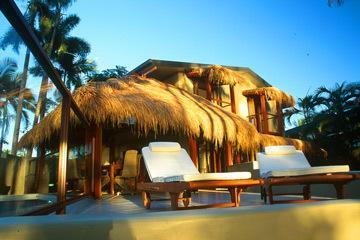 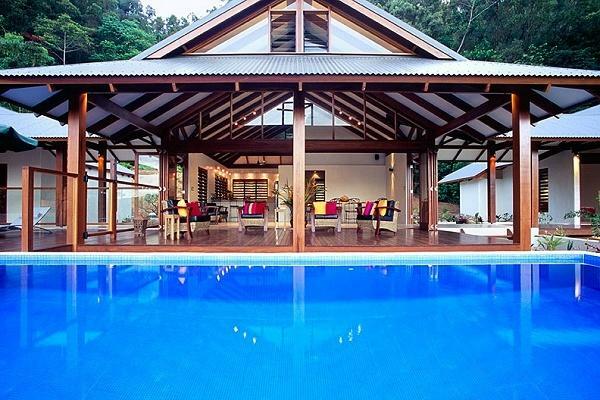 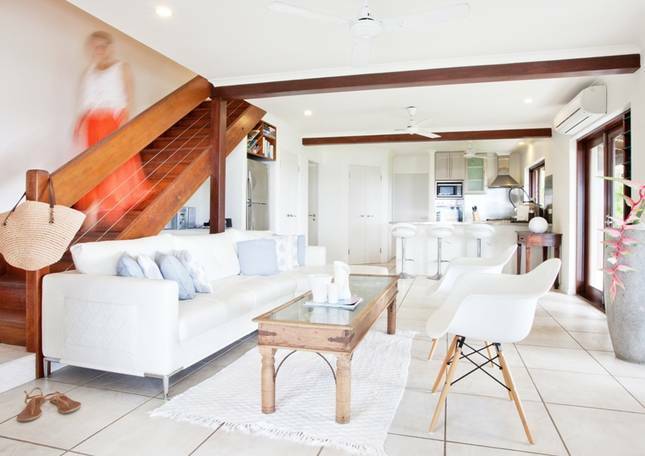 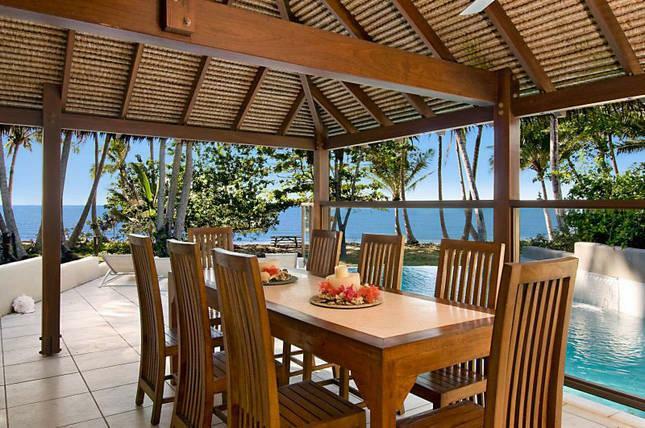 With private balconies and terraces, experiencing panoramic views to Port Douglas, and across to the Great Barrier Reef. 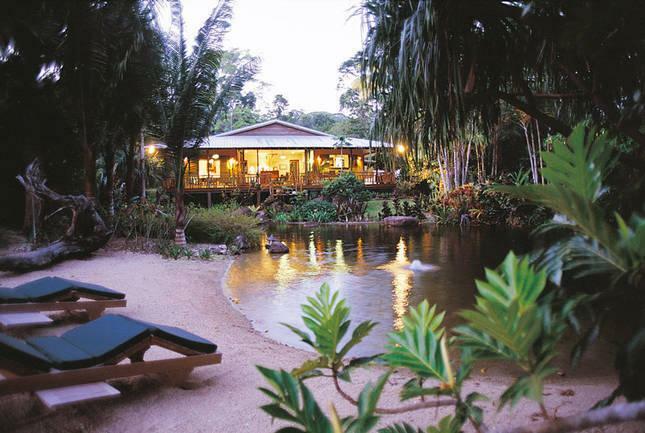 A honeymoon haven - soak up the sunshine, lay under the moon and stars, enjoy balmy breezes from the Coral Sea through the palm fringed beach. This villa depicts a world of seclusion and indulgence. 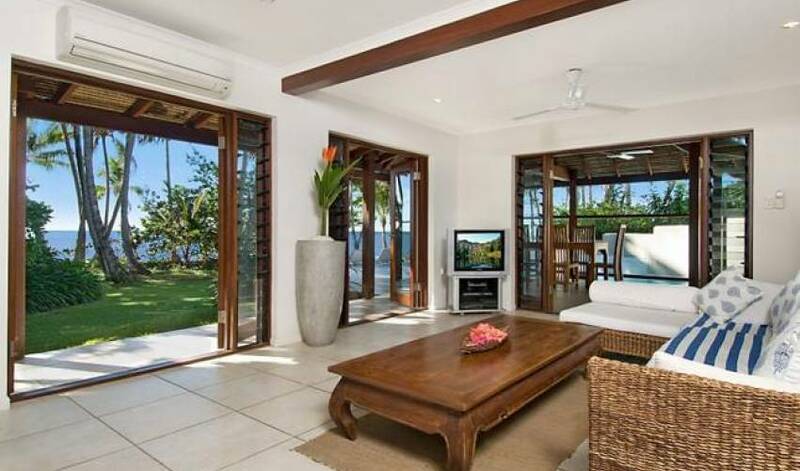 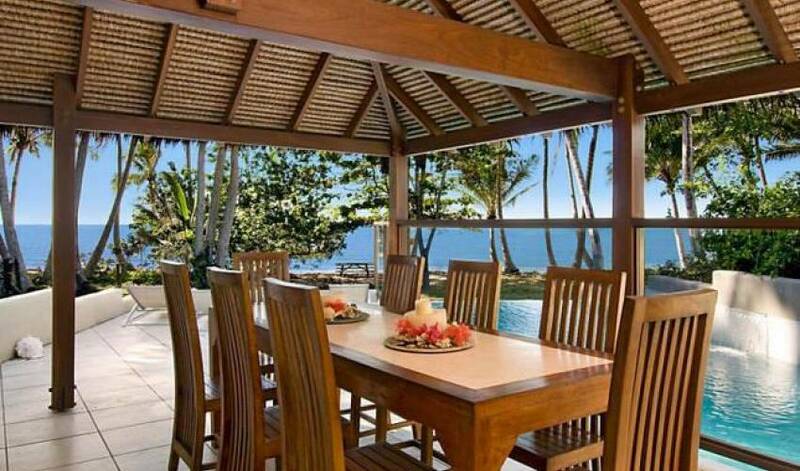 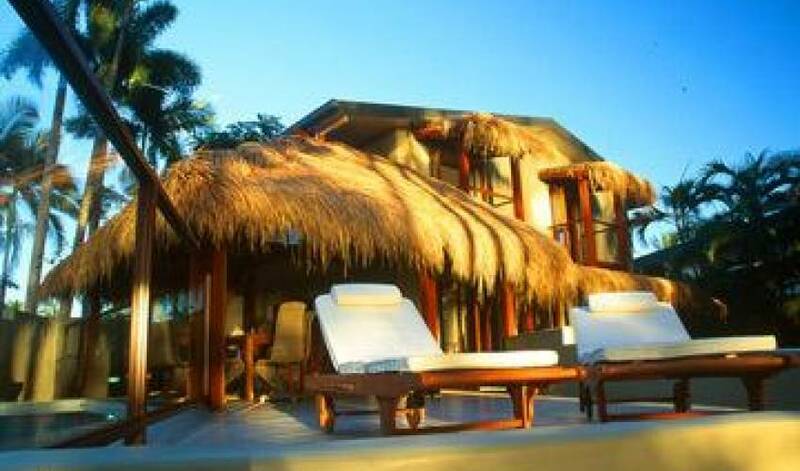 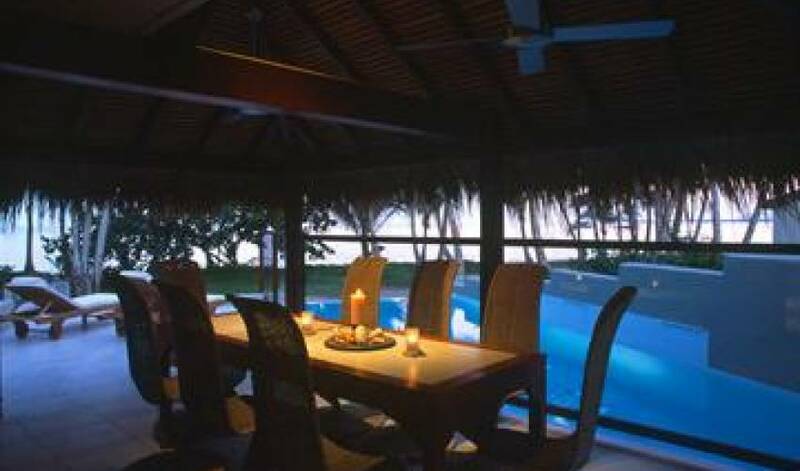 Villa 5179 is located on a quiet idyllic beach, lined by tropical coconut palms. 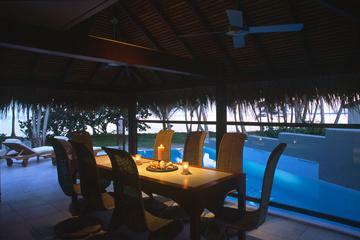 Featuring a tropical, with an eight metre private infinity pool by the beachfront. 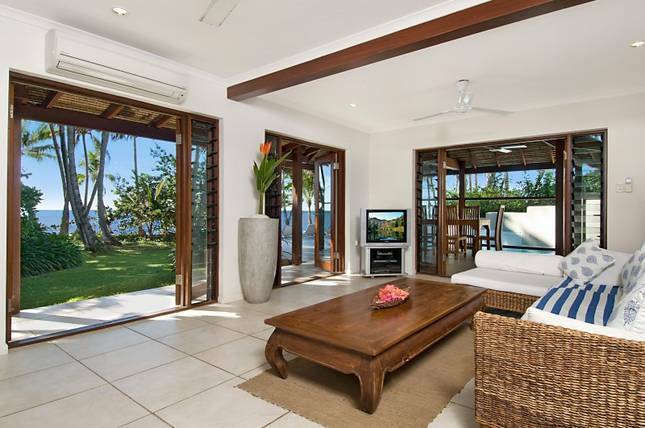 Ocean views are breathtaking from the bedrooms and balconies. 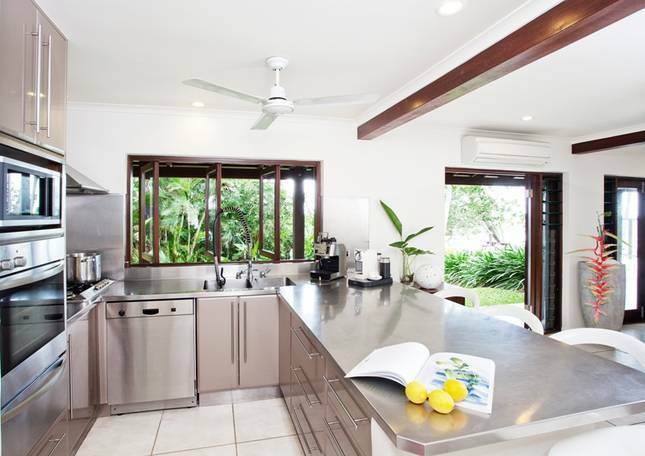 The villa features a gourmet kitchen and all the mod cons.